I think it’s funny that Ernest Hemingway describes heaven & hell for his friend F. Scott Fitzgerald in this letter but only describes heaven for himself. It tells you something about the way that writers see themselves in this world. 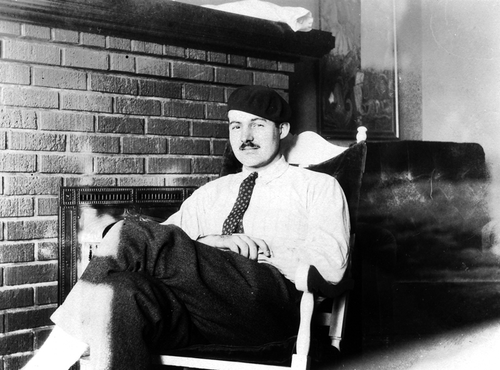 That Hemingway’s heaven would have a bullring and a trout stream is obvious. That he’d want one house with nine mistresses shows his youth. Or don’t you like to write letters*. I do because it’s such a swell way to keep from working and yet feel you’ve done something. Writing has to mean something. Previous PostSeason 2 of “The Truth as I See it” podcastNext PostThe Aaron Swartz Report from MIT – Where did one of the world’s greatest institutions go wrong?